Well, I’ll tell ya, after this post, I need a nap. 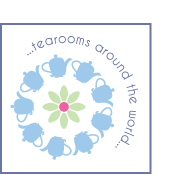 As of today all the recipes on this site have been converted to metric measurements. 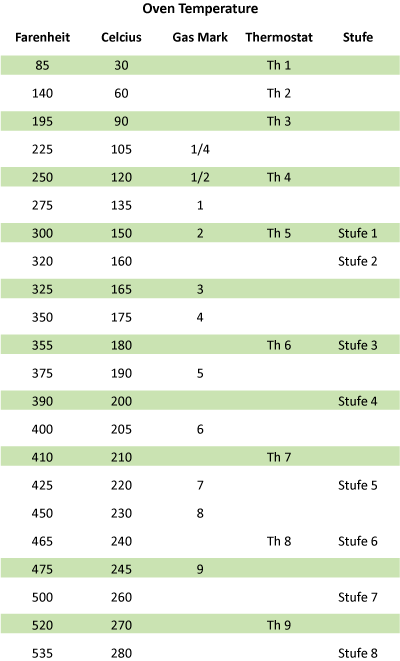 For a printable, stick-it-on-the-fridge chart to reference in a pinch, here you go. Going forward a link to this information will be available on my home page (see icon in right sidebar). What I’m going to say applies to this website and is meant as an aid in making my recipes. If it helps with other sites and recipes, so be it. 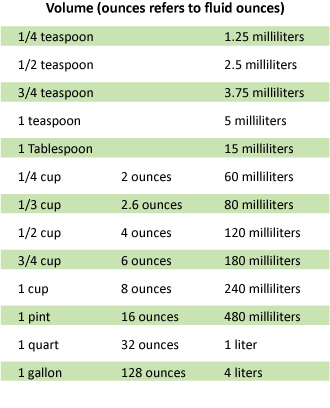 For the most part, I give liquid and dry ingredients in U.S. cups and milliliters; in other words, as a volume, not a weight measure. A “cup” does not indicate a specific and universally recognized volume. 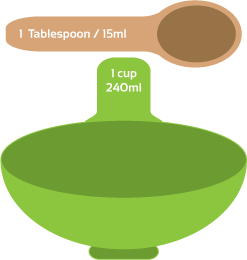 The number of ounces or milliliters in a cup may vary from place to place. The cups I use are U.S. cups. There are other cups, such as metric, Imperial and Japanese and they can all vary in size. Even U.S. cups can vary slightly between what is called a customary cup and a nutritional cup. When outside the U.S., or in doubt, use the milliliter measurement. My liquid cups are shaped like pitchers and my dry cups like scoops, but they are the same in terms of volume–the only difference being some ingredients are better suited to one than the other. Note: I know a lot of baking experts will tell you to weigh all dry ingredients to achieve perfection, but that requires a digital scale and I’m assuming a lot of people don’t have one, so we’re going with volume, not weight, for most things. And my recipes aren’t so fussy they will fail if you’re off by a few grams. I use spoons for smaller measurements like tablespoons and teaspoons and give those in milliliters as well. I weigh things like potatoes and apples and cheese. If it’s something you will weigh at the store or something that will almost always have the weight printed on the package, I’ll give the weight not the volume, in pounds/ounces as well as kilograms/grams. 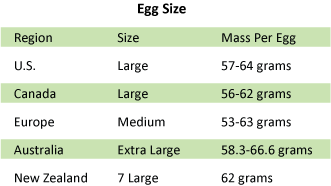 Lastly, egg size is ranked differently depending on where you are. In general, I always use large eggs, which in the U.S. are 57-64 grams. And, as is always the case, if you disagree or have a recipe fail because I’ve led you astray, please let me know.